Clearwater Landscape & Nursery is renowned for our skills in landscape design and installation in the Washington, DC and Baltimore metro areas. Our expert landscape architects have decades of experience in creating beautiful, harmonious designs using plants that are perfectly suited to your preferences and our region’s climate. 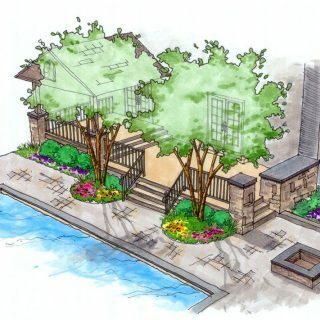 We specialize in creating striking and unique custom landscape designs that meet our clients’ vision and goals, flow perfectly with any outdoor-living space, and exceed all expectations. 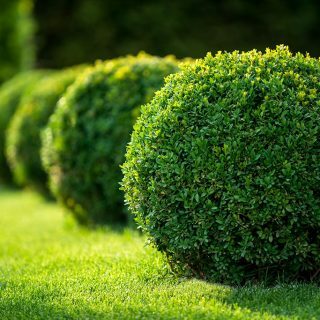 Plus, with our ongoing landscape maintenance services, we’ll keep your plantings and natural areas healthy and beautiful with absolutely no hassle to you. At Clearwater, we recognize that no two yards are identical, so no two landscaping projects will ever be the same. We are proud to take a consultative approach to serving each unique client, and we view every project as a clean slate and a fresh start. 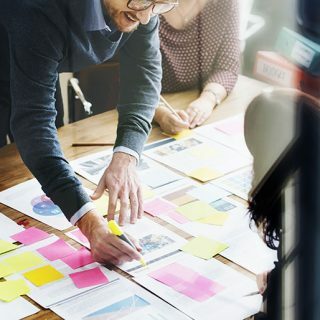 Our expert in-house design team is adept at harnessing their endless creativity to bring each client’s vision and goals to life, even while staying true to our own unique style. While we’ve won many awards for our outstanding landscape designs over the years, we’re never content. Each project is a new opportunity to create something beautiful that the client will truly love and cherish for years to come. We don’t just design landscapes to look good for a season or two. Our in-house team includes qualified horticulture experts who specialize in lending their expert knowledge to every landscape design project. We understand how to recommend the perfect plants for any application, those that will thrive in our region’s climate and soil and provide the desired look for a long time. 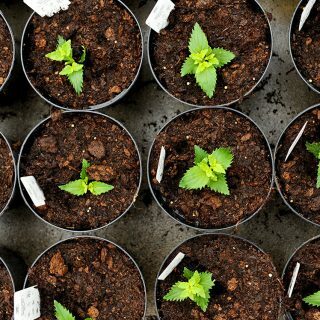 Plus, we’re able to source the majority of our plants directly, so we can be certain we’re always providing the healthiest, highest quality plants available. With Clearwater, you know you’re getting a landscape that will take root and continue to look outstanding long into the future. It is critical to consider all of your priorities with your landscaping, and thoughtful planning can often make all the difference in the success of your project. By taking a careful and thorough look at your vision and budget, we can create a realistic plan that will reach your landscaping goals practically without breaking the bank. Sometimes, this might require breaking your project down into phases rather than tackling the full scope of your vision all at once. Ultimately, our aim is to use our experience in long-term planning to maximize your budget and bring you the results you truly desire. When it comes to the execution of our landscape designs and our careful planning, we don’t leave anything to chance. Our landscape installation specialists are among the best in the industry, combining decades of experience with expert knowledge in the proper transport, handling, installation, and care of all types of plants. We also take pride in maintaining clean, well-organized job sites, respecting your yard, your property, and your neighbors as we bring your new landscaping to life. Plus, every member of our team truly takes pride in what we do, so you can count on our attention-to-detail and our passion for installing your landscaping right the first time. When it comes time to select a landscape company for your next project, Clearwater is your clear choice. The Clearwater team invites you to learn more about our award-winning experience and capabilities with custom outdoor-living spaces. Please click below to explore our project gallery for photos from some of our many outstanding completed projects.